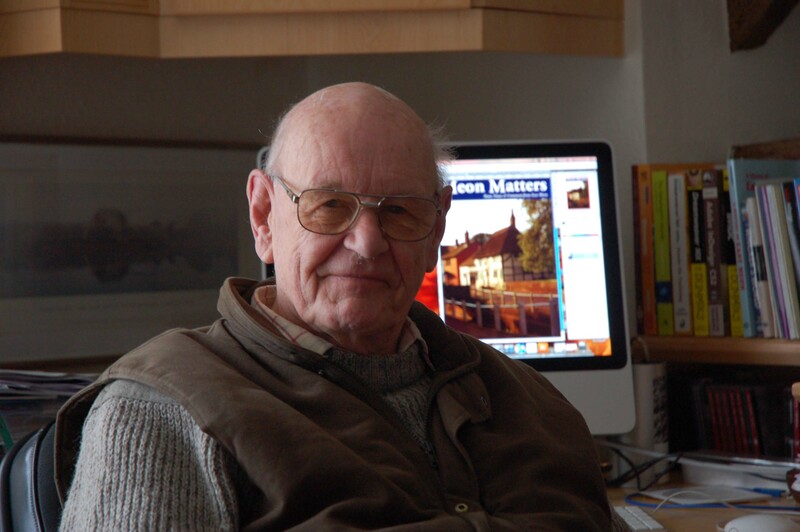 Recording of Oral History Interview with Denys Ryder, by Michael Blakstad, April 2013. 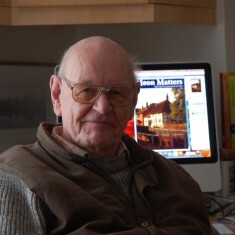 Denys was editor of Meon Matters, and has created the Meon Matters archive, which is part of eastmeonhistory.net. 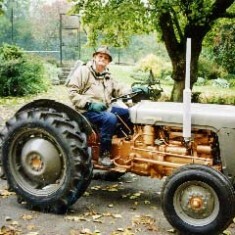 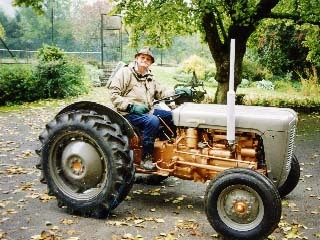 Denys on his beloved vintage Ferguson tractor. 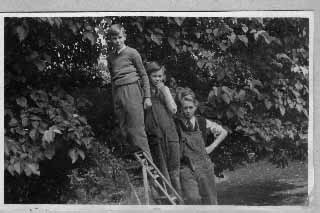 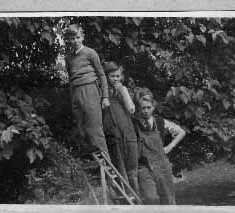 Denys Ryder was a long-standing resident of East Meon, having attended Westbury House School during World War II, and returning to farm at Westbury, and later as a chicken farmer at Steep Marsh. 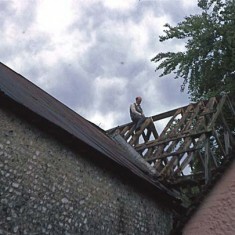 He converted the derelict Frogmore Mill where he and his wife Rosemary lived. He was very active in village life, and here recollects on his career and life in the community. 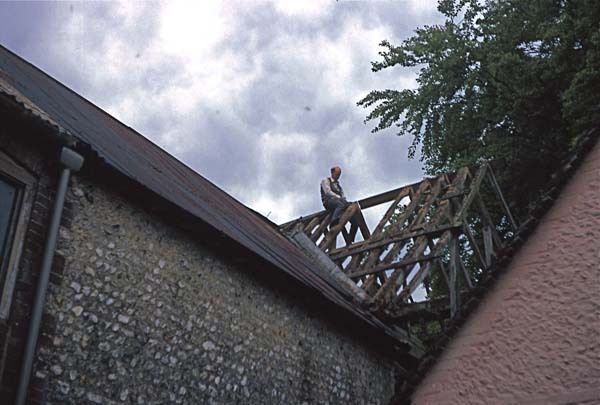 Summary of points and timings covered in Denys Ryder interview.